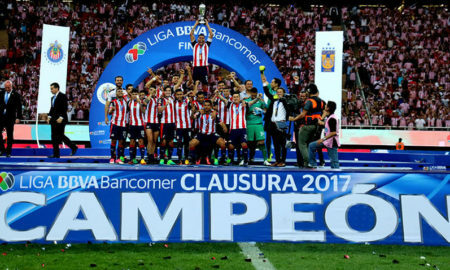 Gentlemen’s Agreement – Is the Chivas Comet Here to Stay? 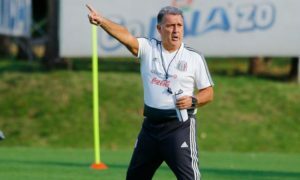 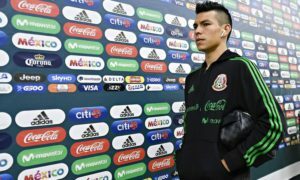 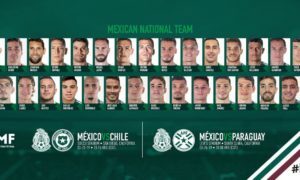 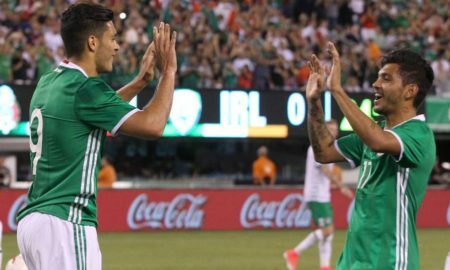 EL TRI-VIEW – What Will Make Summer of Soccer a Success? 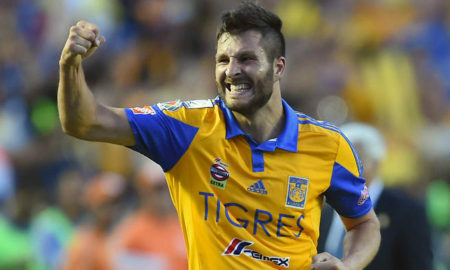 How does Gignac stack up? 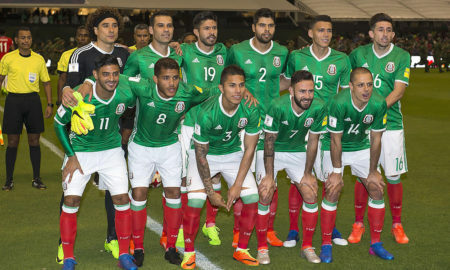 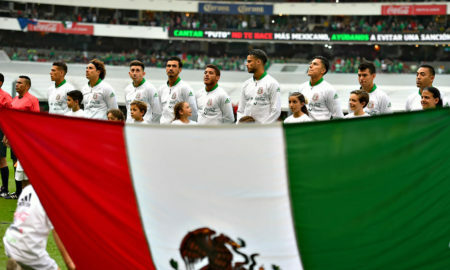 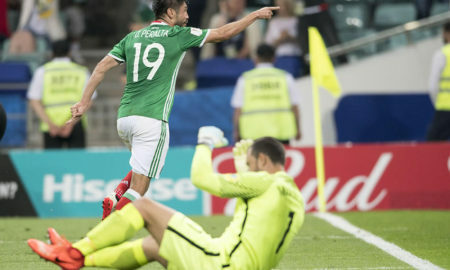 EL TRI-VIEW – РОССИЯ or Gold? 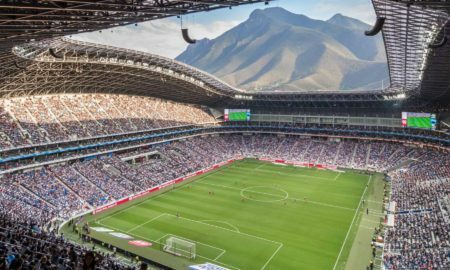 GENTLEMEN’S AGREEMENT Will it be a Tigres +7 Liguilla? 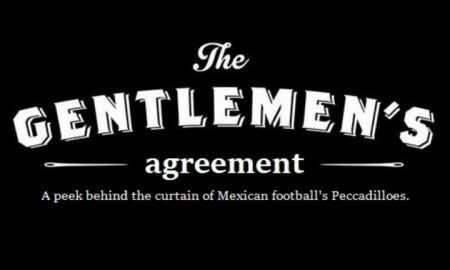 It is time for a special edition of the Gentlemen’s Agreement, who always split their opinions 50/50.